No other industry-approved test method is faster than the Rapid RH®. Click here to learn why. It’s scientifically accurate and easier than ever. 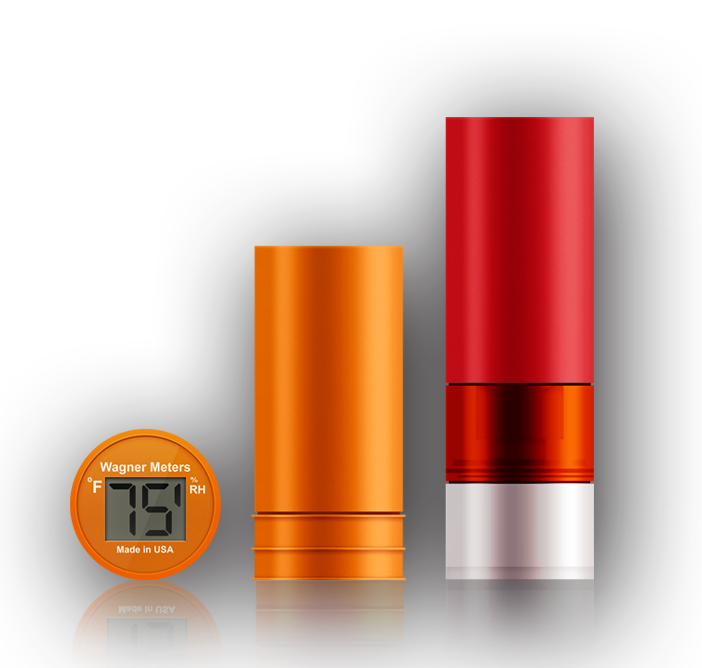 Choose the Rapid RH® system to fit your situation and put our superior technology to work for you. For successful flooring projects, it is crucial to measure moisture below the surface of the concrete slab. Other tests are surface-based and do not give reliable results. For example, the anhydrous calcium chloride test measures only the moisture vapor emission rate coming from the slab’s surface. It tells you nothing about the moisture condition deeper in the slab. Only the in situ relative humidity (RH) test is scientifically proven for accuracy and reliability. 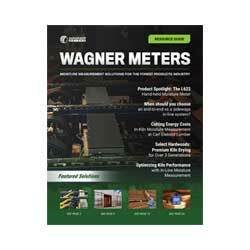 Learn even more to ensure fast, accurate moisture test results that you and your clients can rely on. to learn how to do RH testing. Learn how to perform a Rapid RH® moisture test quickly and easily—watch our installation video. 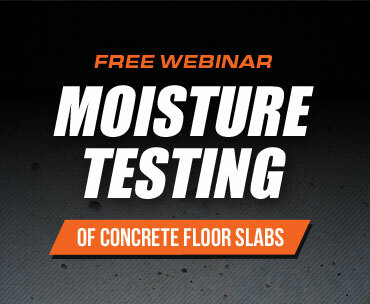 Sign up for our free webinar, hosted by Howard Kanare, a leading expert in concrete moisture issues. 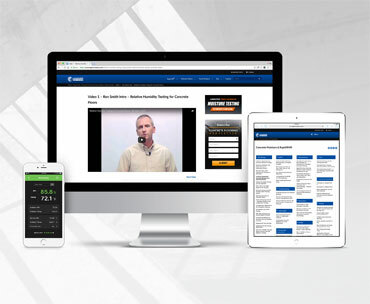 Check out our comprehensive online resource library, chock-full of useful videos, articles, and mobile apps. 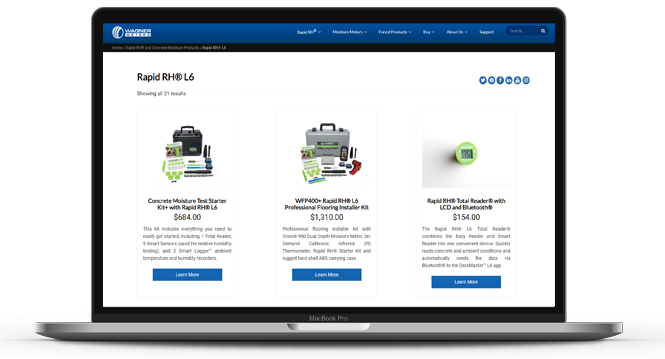 Buy What You Need Online at the Rapid RH® Store! 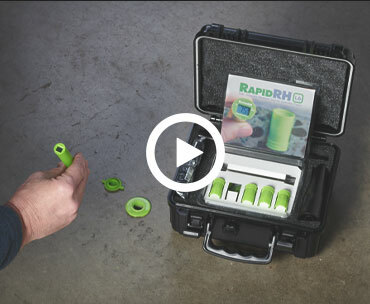 The Rapid RH® store has everything you need for fast, accurate RH testing. You can easily and conveniently order online or give us a call toll-free at 541-291-5123. We’re here to help Monday to Friday, 7:30 am through 4:00 pm PST.